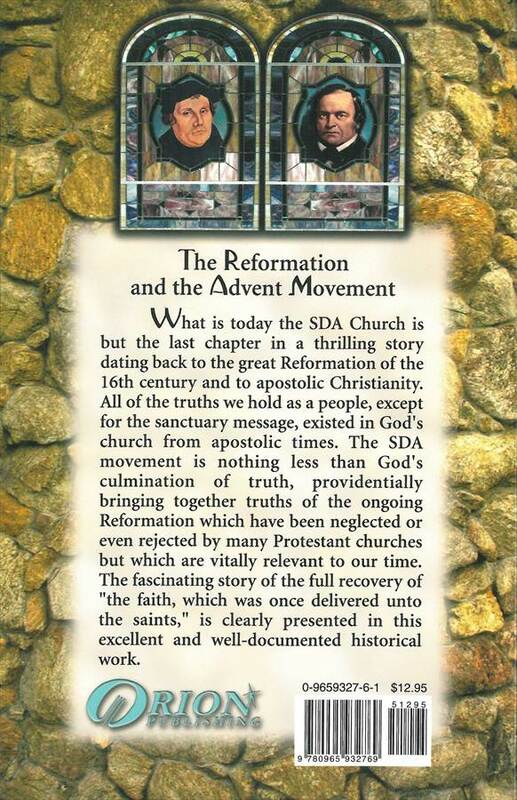 What is today the SDA Church is but the last chapter in a thrilling story dating back to the great Reformation of the sixteenth century and to apostolic Christianity. All of the truths we hold as a people, except for the sanctuary message, existed in God's church from apostolic times. The SDA movement is nothing less than God's culmination of truth, providentially bringing together truths of the ongoing Reformation which have been neglected or even rejected by many Protestant churches but which are vitally relevant to our time. 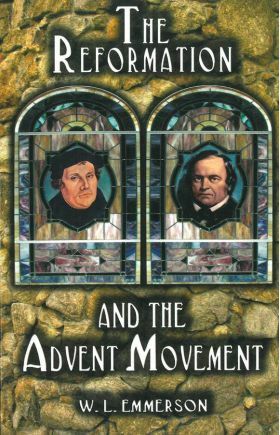 The fascinating story of the full recovery of "the faith, which was once delivered unto the saints," is clearly presented in this excellent and well-documented historical work. 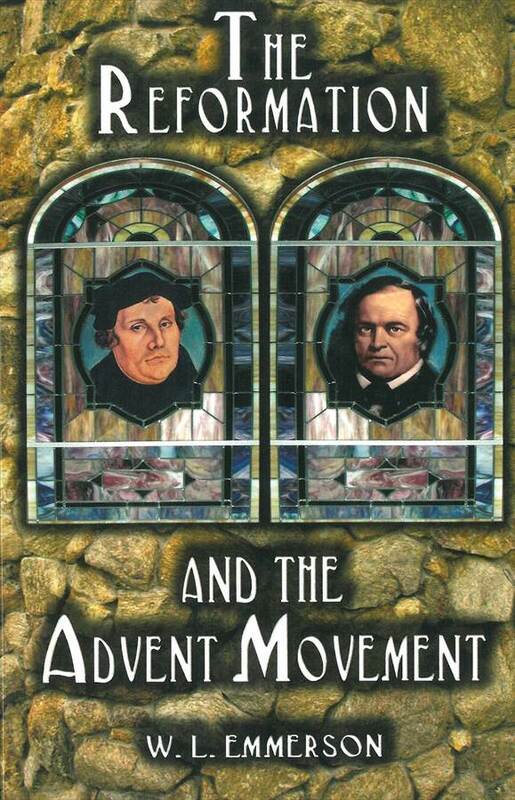 •The "Advent Awakening" and the "Everlasting Gospel"